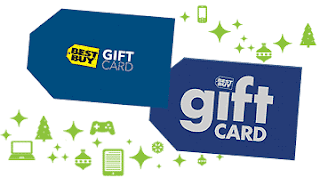 *HOT* FREE $10 Best Buy Gift Card with $50 Gift Card Purchase! Grab this super hot offer from BestBuy.com while it lasts! Today only you can get a FREE $10 Best Buy gift card when you purchase a $50 gift card! Offer not available in store. One free gift card per customer. Offer Valid Sunday only. Limited quantities. 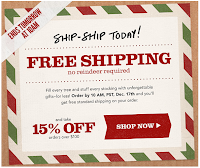 Red Envelope is offering FREE shipping with no minimum purchase TODAY ONLY with guaranteed arrival for Christmas. Plus -- also receive an automatic 15% discount on your purchase totaling $100 or more. 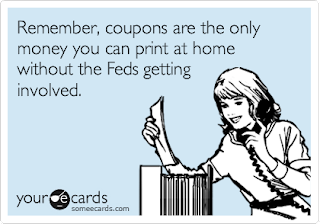 Don't forget to head to your favorite printing sites like Coupons.com, The Coupon Network, SmartSource and Redplum to see all available printables. Here are today's Holiday Toy List Lightning Deals! Once these go live many of them will sell out quickly – Last year we saw some of the deals go in less than 60 seconds – and so far we've seen that happen a few times already this year too. 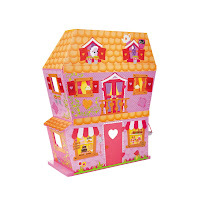 The Lalaloopsy Sew Magical House can be yours for $74.99 SHIPPED when you purchase from Amazon. Many retailers are still selling this item for more than $100. 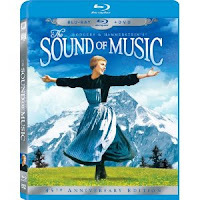 One of my favorite movies of all time -- The Sound of Music (Three-Disc 45th Anniversary Blu-ray/DVD Combo in Blu-ray Packaging) is just $9.99 on Amazon right now. What a great price for this wonderful classic movie. Also get FREE One-Day Shipping after using Discover Card or Cashback Bonus just enter the code DSCVRHSP at checkout. 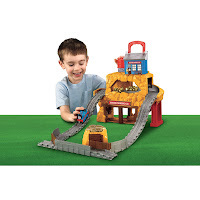 HURRY -- Thomas & Friends Take & Play Rumbling Gold Mine Run - 67% Off! Totally crazy! Hurry over to Amazon where you can score this Thomas & Friends: Take-n-Play Rumbling Gold Mine Run for just $14.99! (retail $44.99). Convenient carry handle for on the go fun! And to think I almost posted it yesterday when it was $23 because I thought that was a good deal!